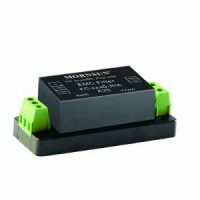 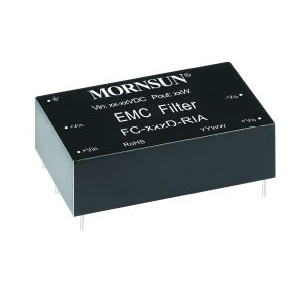 The FC-B02D-RIA filter is designed to operate in conjunction with our standard range of DC DC DC converters. The FC-B02D-RIA will operate on trainborne 110V supplies which are susceptible to the surges according to the Railway industry association standard RIA12. The FC-B02D-RIA filter will clamp the 84V dc 20mS surge to a level which allows it to operate with the URB48xx range of DC DC converters.